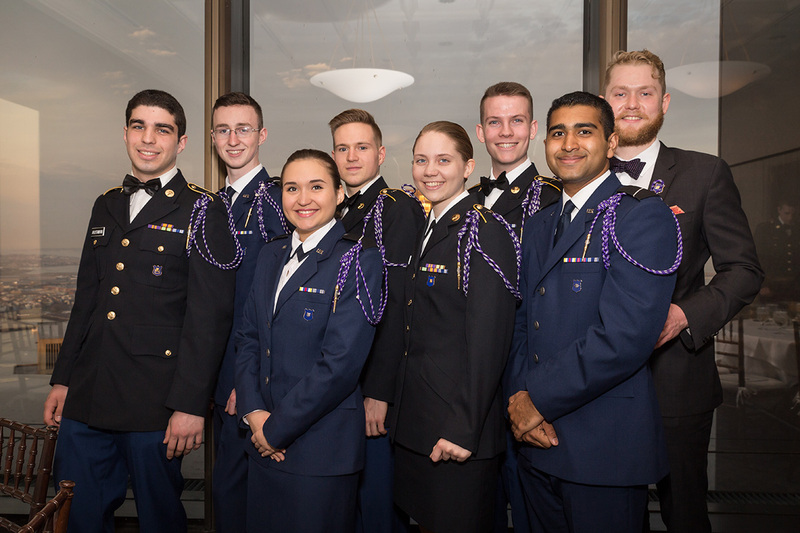 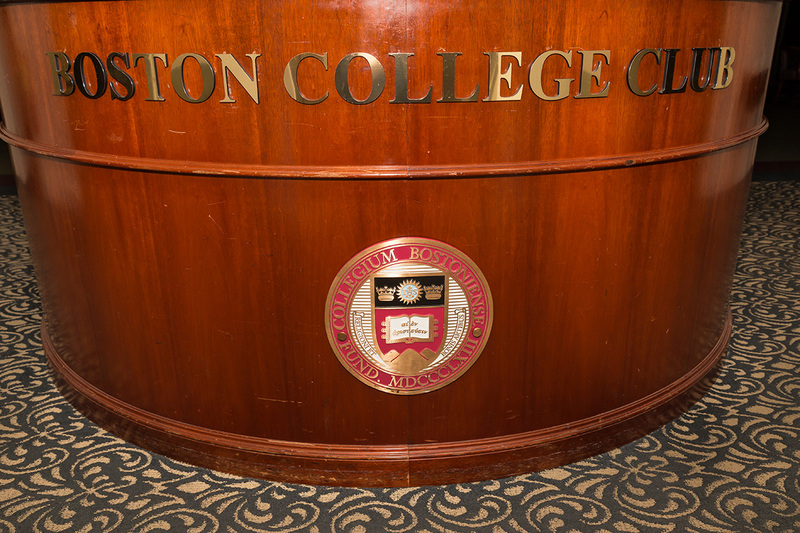 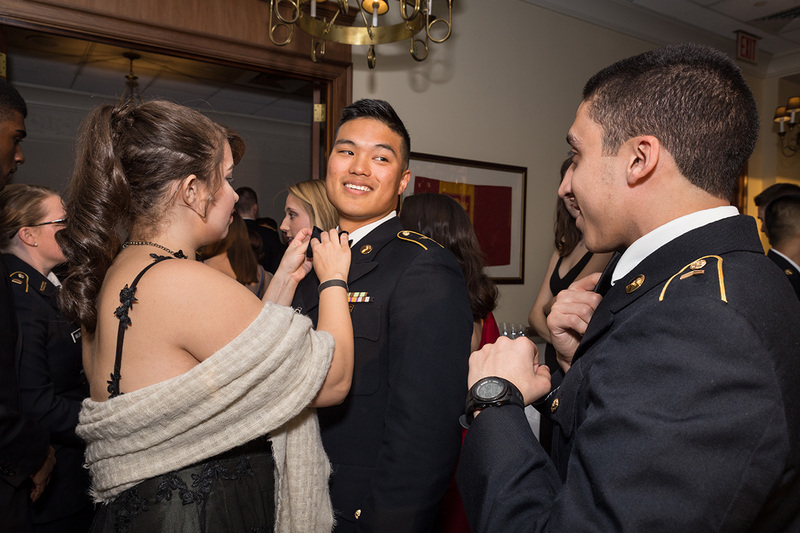 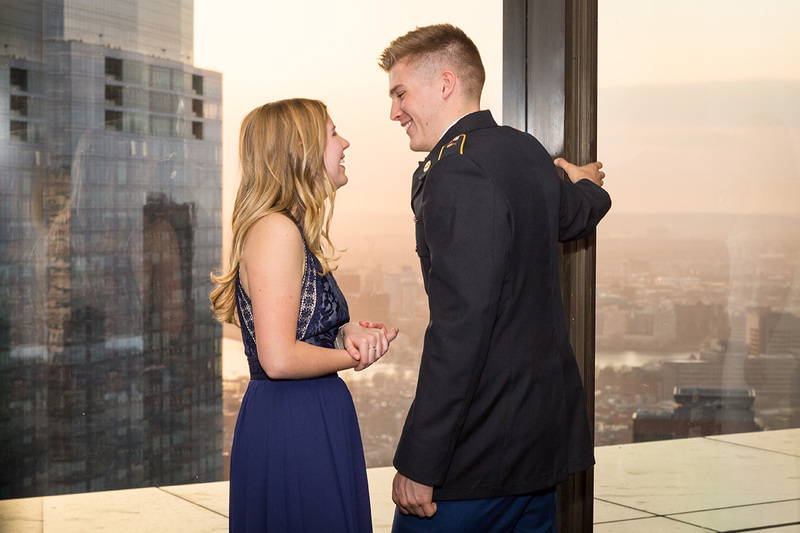 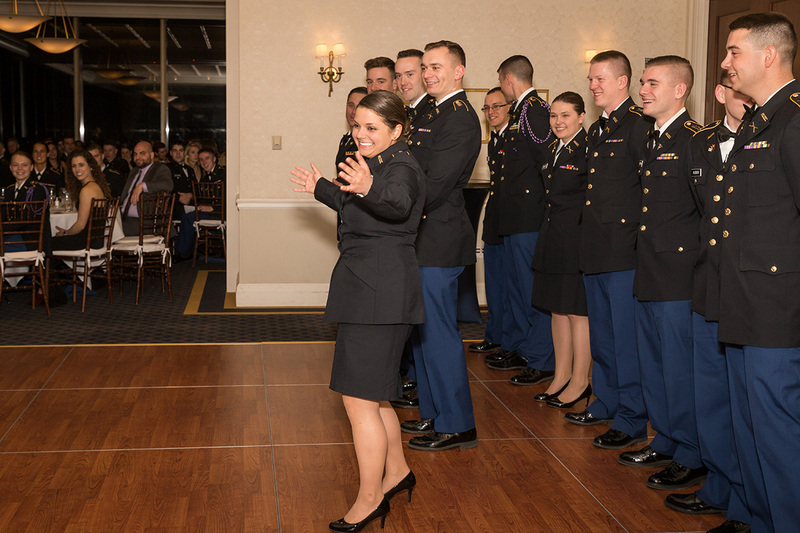 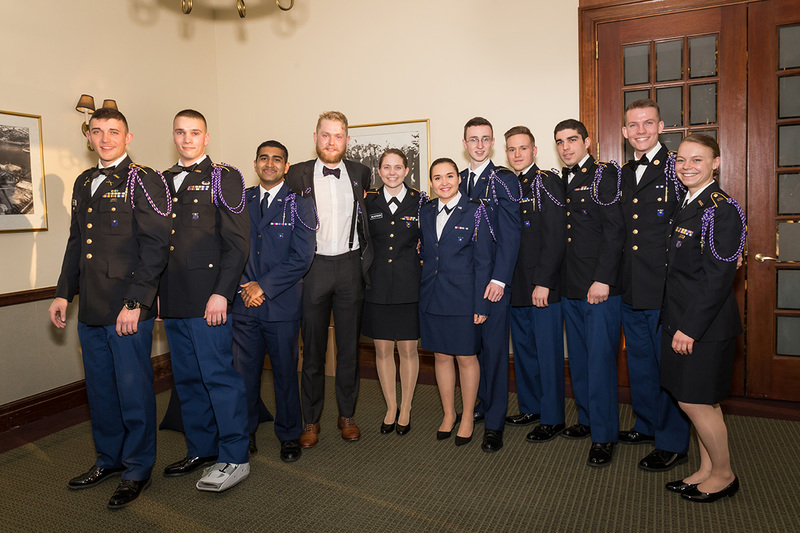 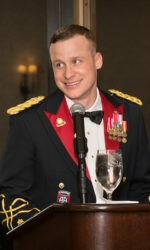 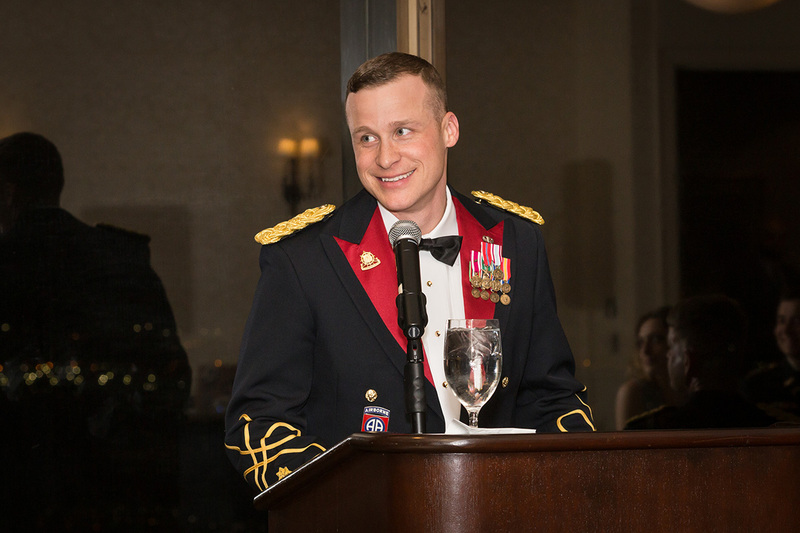 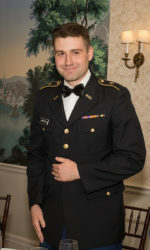 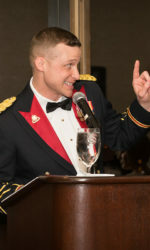 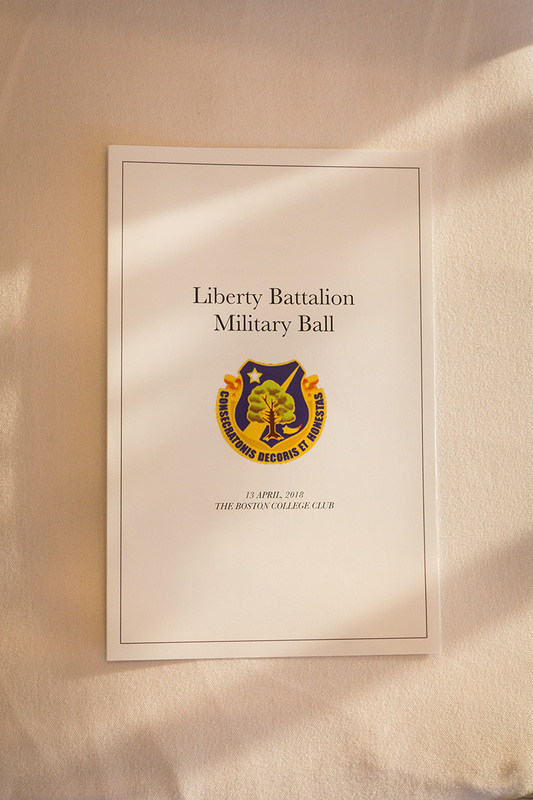 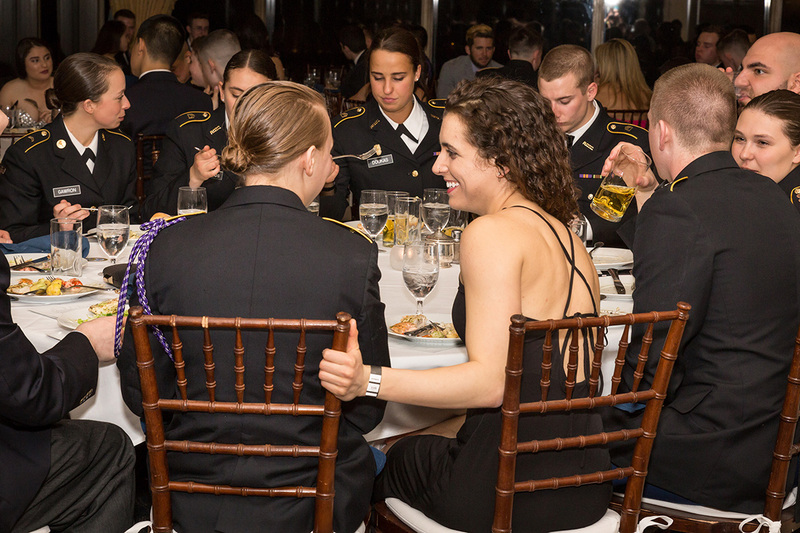 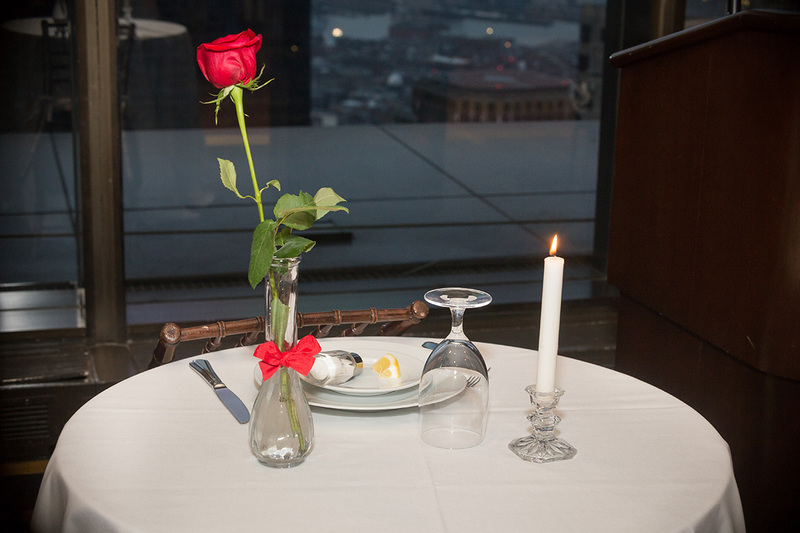 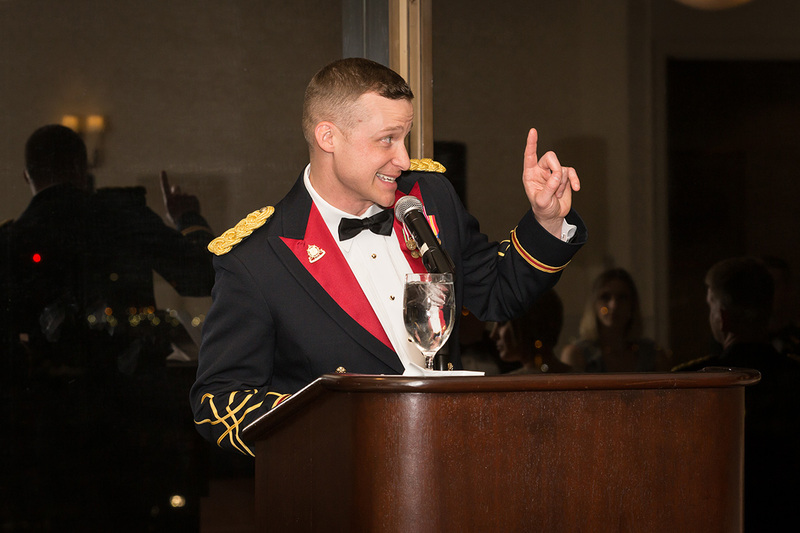 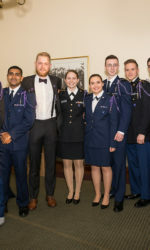 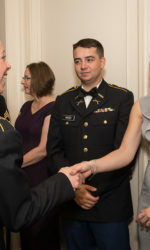 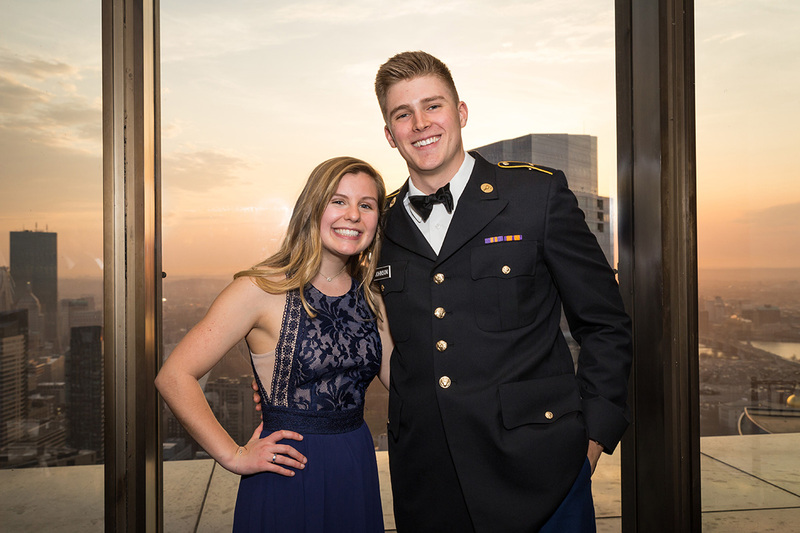 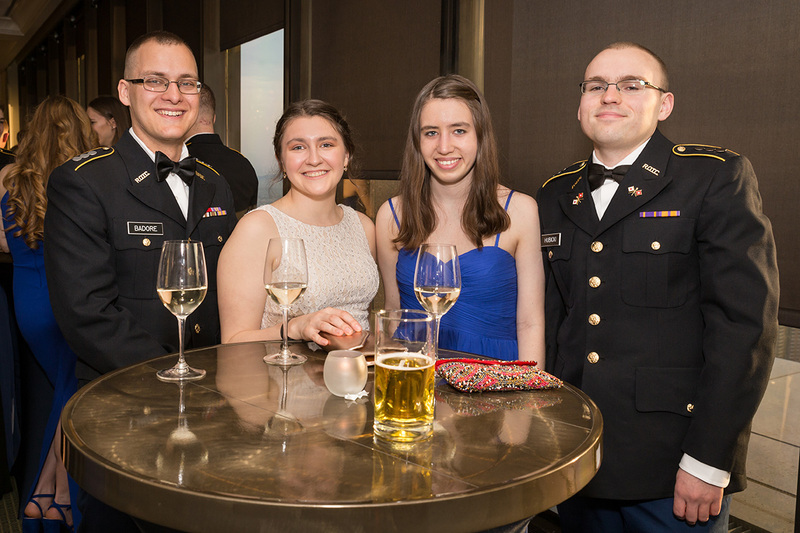 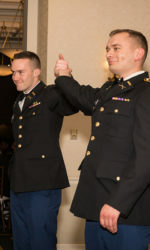 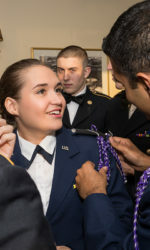 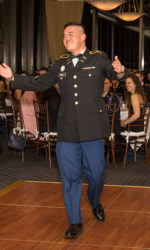 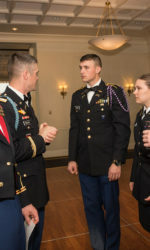 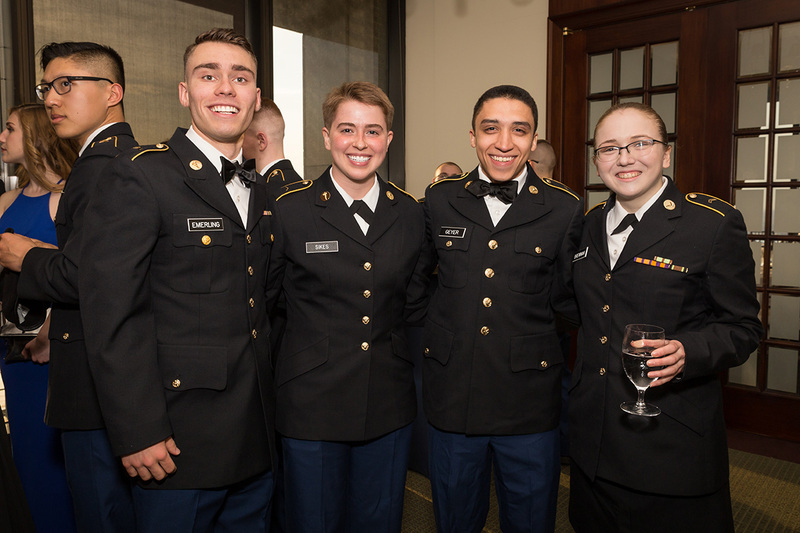 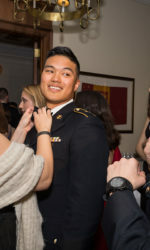 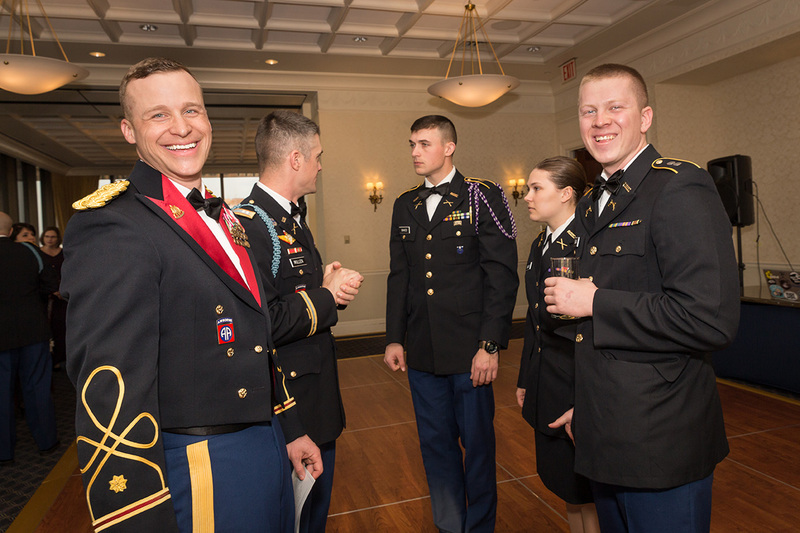 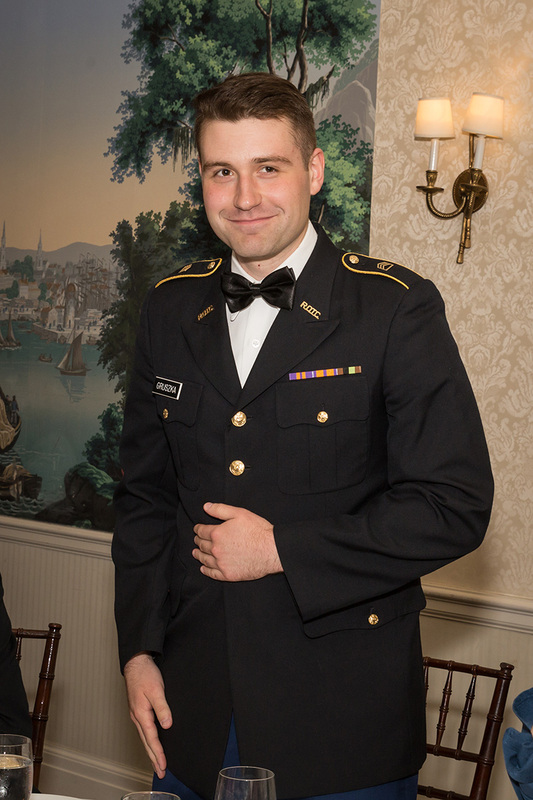 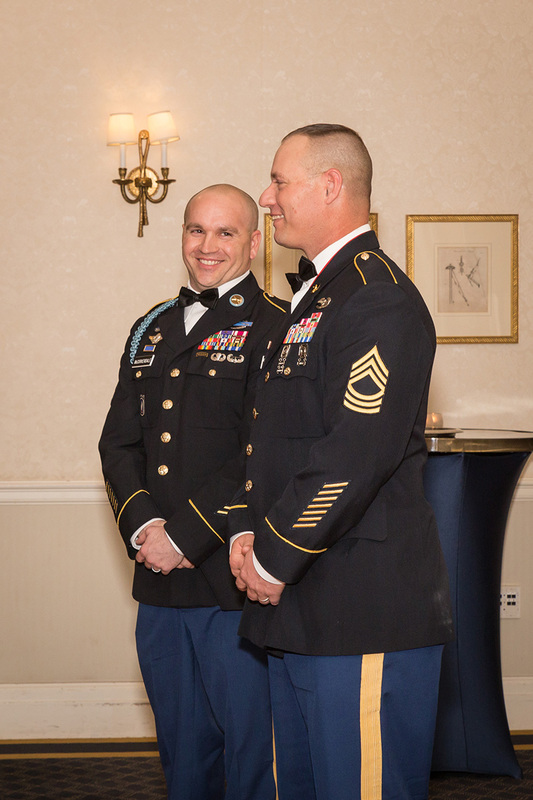 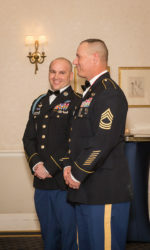 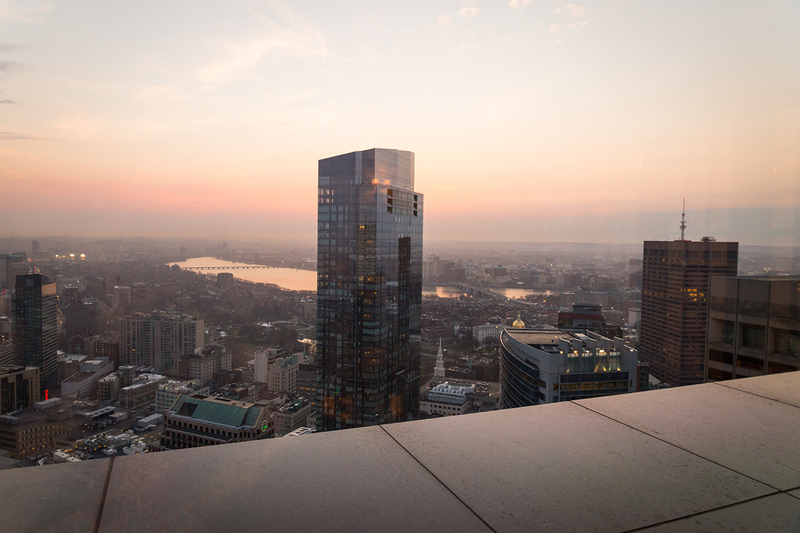 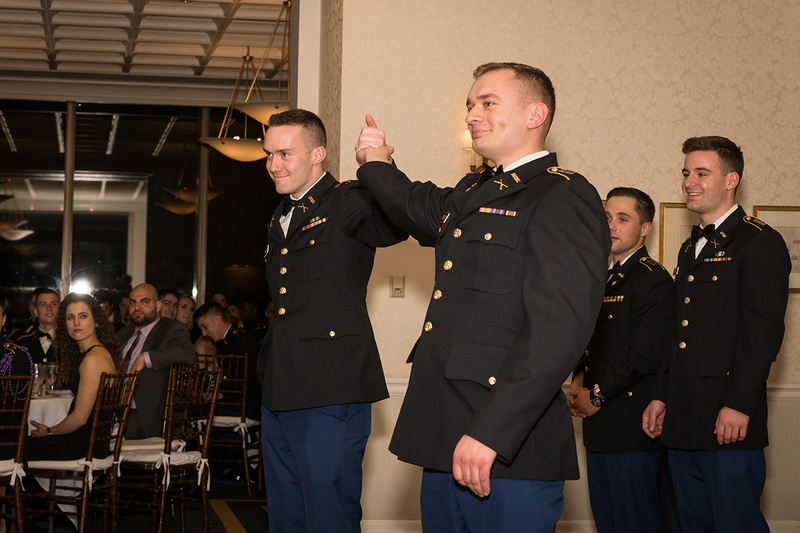 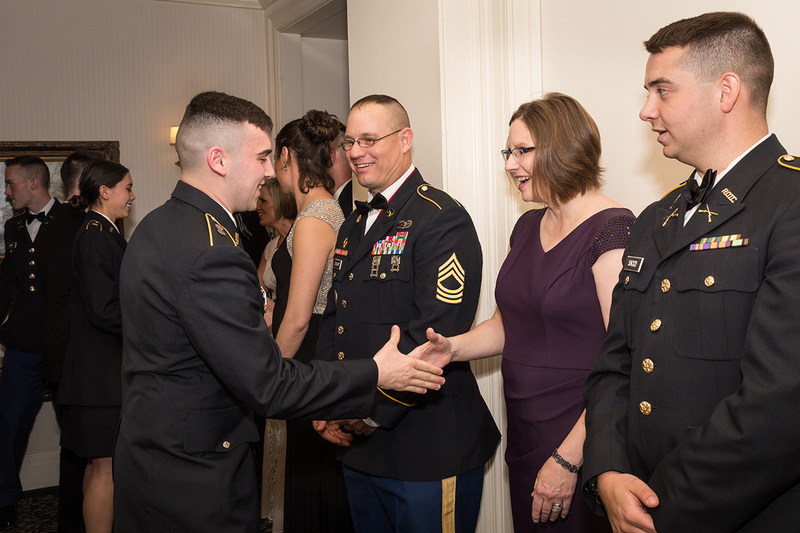 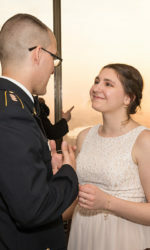 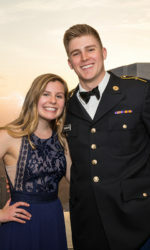 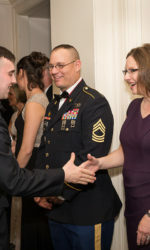 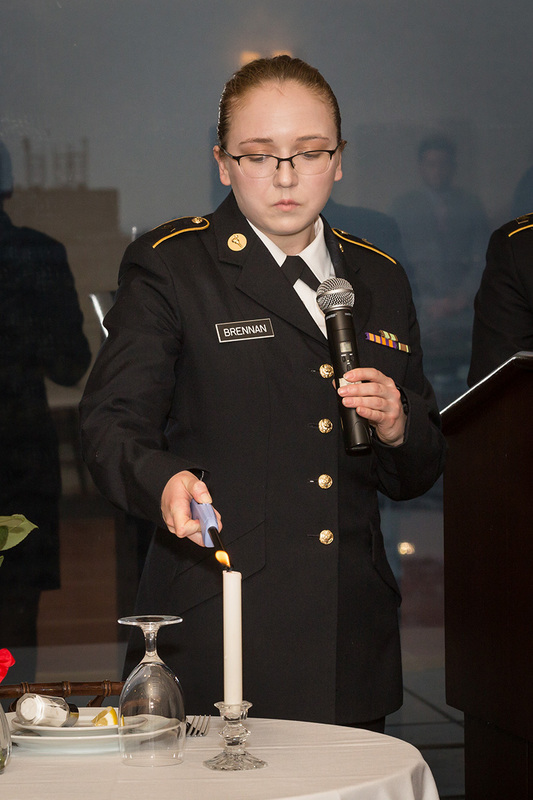 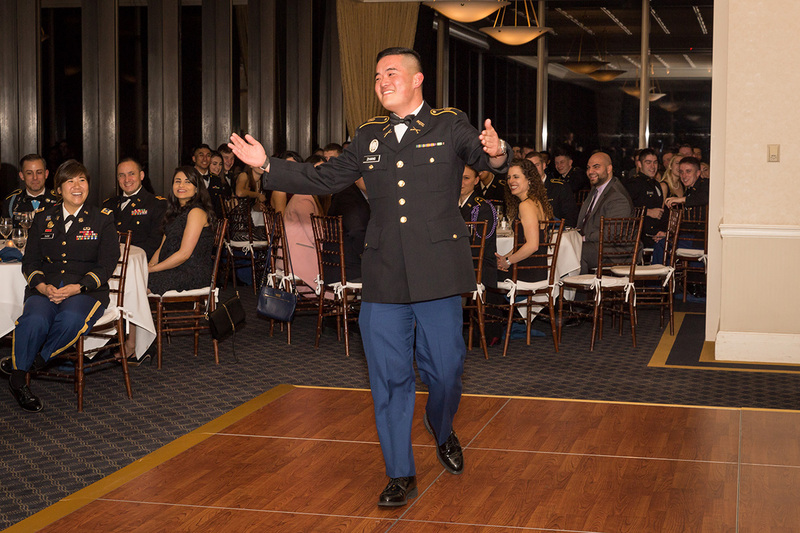 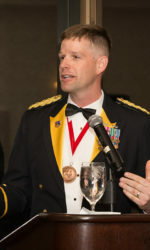 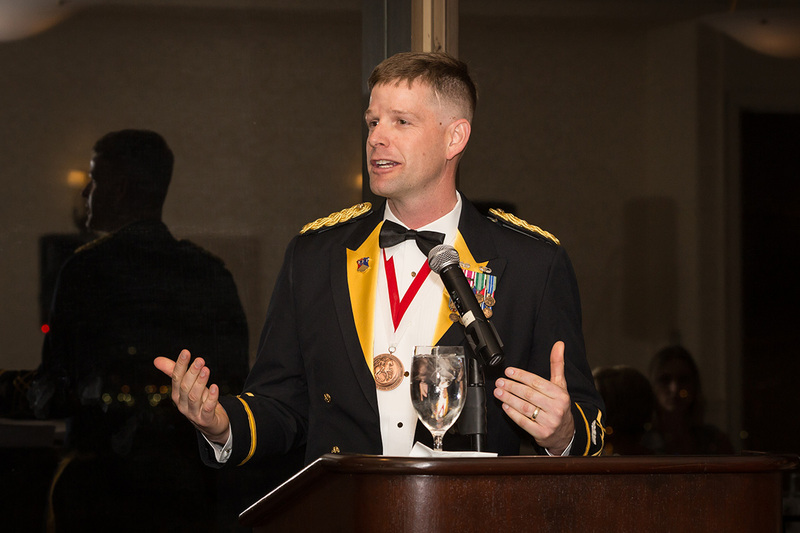 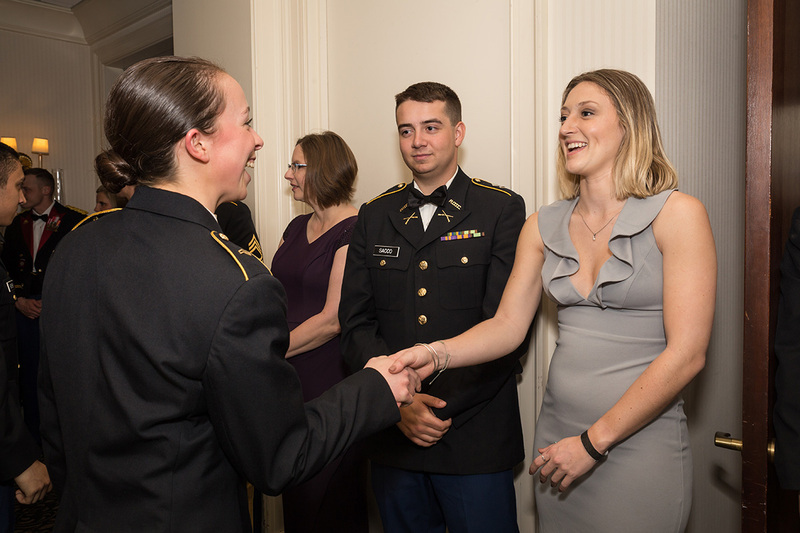 I’ve started getting more work through the website Thumbtack recently, and one of those gigs was with the Liberty Battalion photographing their military ball at the Boston College Club downtown. 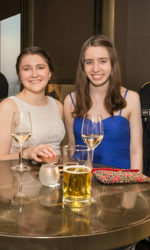 I wasn’t sure what to expect, but it was fantastic! 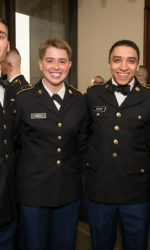 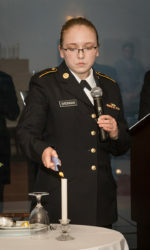 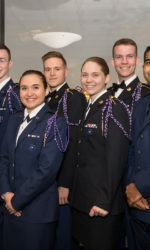 Most of the cadets and officers were around my age, and there were other queer people besides me! 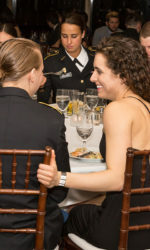 Everyone was so friendly and welcoming, and it was a very respectful and considerate crowd. 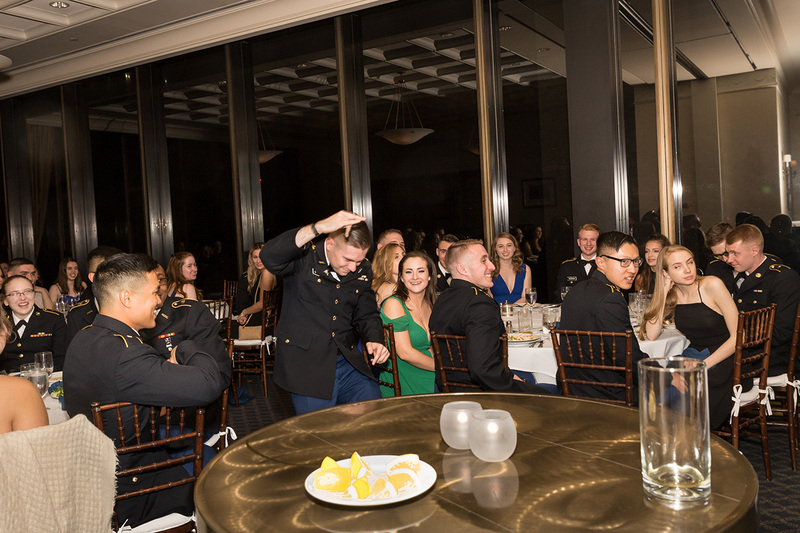 For the graduating class, they had them come up to the stage while they played silly songs for each person, and some of them were pretty racy! 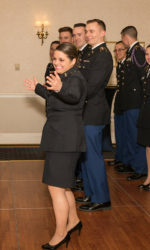 The two that stuck in my head were “Crazy in Love” by Beyonce and “Girls Just Wanna Have Fun” by Cyndi Lauper. 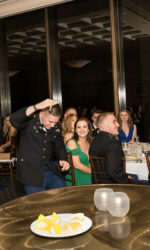 They loved the photos, which is always a good feeling. 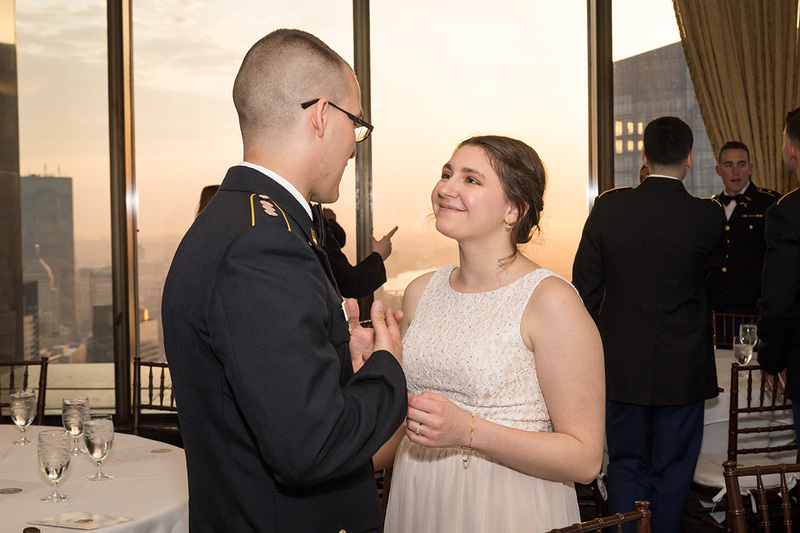 I got a couple shots that I love, which are now in my event photography portfolio! 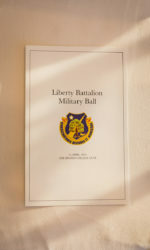 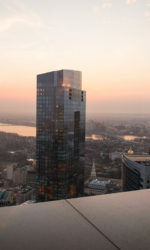 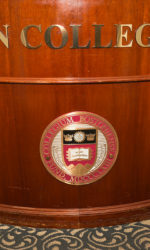 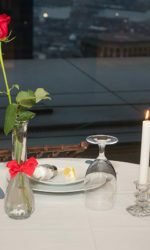 Thanks to Zach Badore, who was my contact for the event, for being so accommodating.